Powered by the 800MHz VDX2 and 512Mb/1Gb DDR, this 3.5″ (102 x 146mm)module is designed to replace ageing AMD LX800 equivalents and is lower power, higher performance and lower cost – free cable kit included. Available in PC/104, Tiny, 3.5″ and ISA slot card formats. 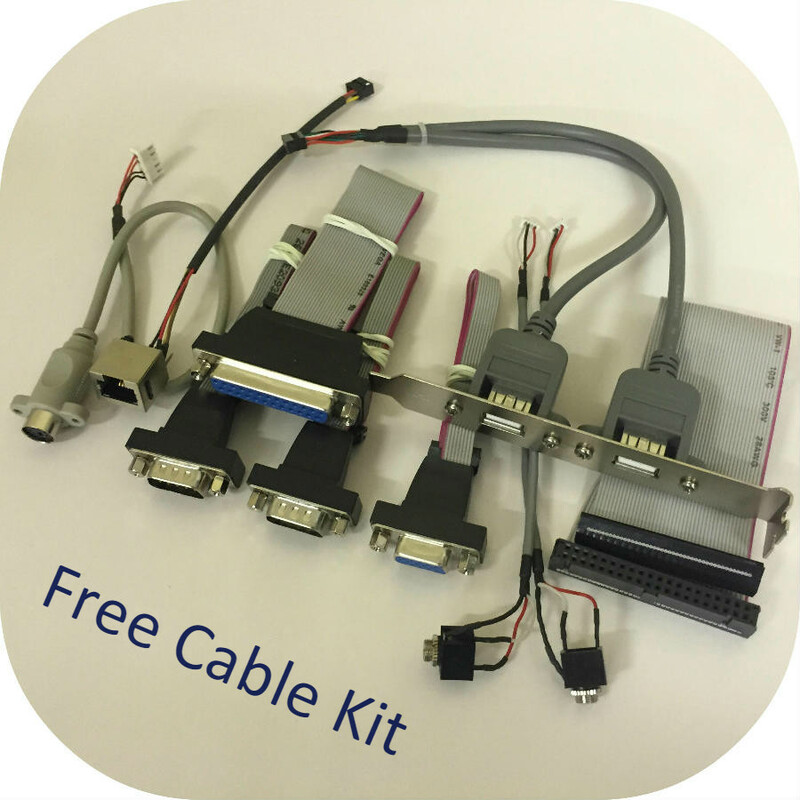 Featuring Triple LAN, quad RS-232/485 selectable serial ports, Parallel, GPIO, Watchdog and SATA DOM support, alongside a -40°c – 85°c extended temperature range option and vibration/shock proofing. 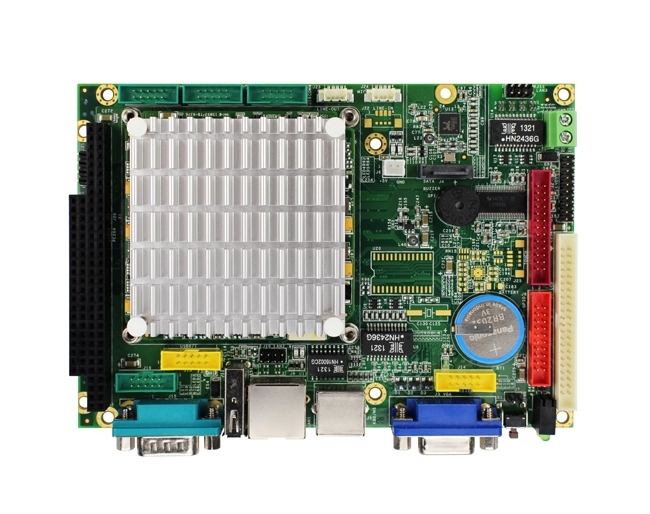 Display support is provided by integrated VGA and 24 bit LVDS graphics outputs.